Please include AJ and our family in your prayers. 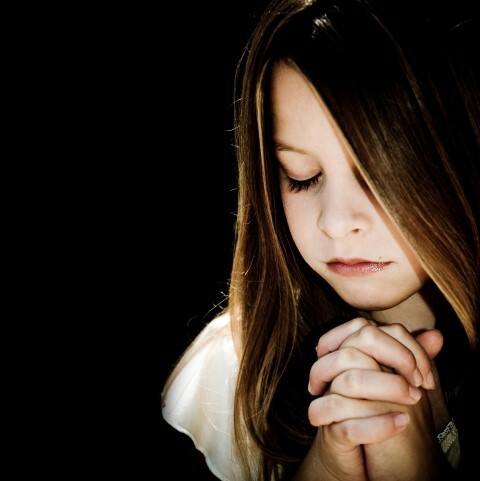 We know of the power and miracles that come through prayer to God and divine intervention from Him. We are all children of God. He loves us and knows our needs, and He wants us to communicate with Him through prayer. The Lord Jesus Christ commanded, “Ye must always pray unto the Father in my name” (3 Nephi 18:19). As we make a habit of approaching God in prayer, we will come to know Him and draw ever nearer to Him. We will be able to secure for ourselves and for others blessings that He is ready to give if we will but ask in faith. We will all have the faith and patience to submit to God’s will for AJ. How does one actually pray? 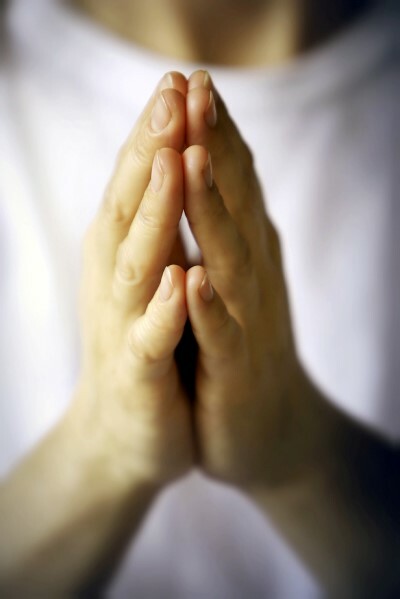 Prayer is a gift of our Father in Heaven to every one on earth. Prayer is most effective when we strive to be clean and obedient, with worthy motives, and are willing to do what He asks. Don’t worry about your clumsily expressed feelings. Just talk to your compassionate, understanding Father. You are His precious child whom He loves perfectly and wants to help. As you pray, recognize that Father in Heaven is near and He is listening. A key to improved prayer is to learn to ask the right questions. Consider changing from asking for the things you want to honestly seeking what He wants for you. Then as you learn His will, pray that you will be led to have the strength to fulfill it.